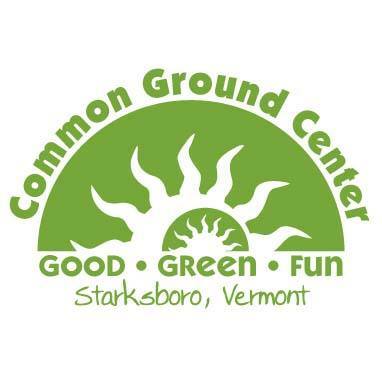 The friendly folks at the Common Ground Center have invited us back to entertain their guests during their summer of family camps. We are excited to share a fun evening of music with campers returning from last year, as well as meeting new faces this year! This show is a private performance for families at CGC. For upcoming shows open to the public, check our Gig Calendar!